A daily pill has been shown to safely suppress men’s reproductive hormones, making it a strong candidate for a male birth control pill. The pill, called dimethandrolone undecanoate, or DMAU, works by regulating the body’s hormone levels in order to trick it into thinking it’s already producing enough reproductive hormones. One way to do this is to provide the body with testosterone, which suppresses the production of luteinizing hormone and follicle-stimulating hormones, the hormones responsible for creating sperm. However, too much extra testosterone can damage the liver. DMAU is designed to suppress sperm production while keeping the liver safe. At an endocrinology conference this week, researchers presented a study that appears to prove DMAU as safe for regular use. Of the 83 participants, none experienced dangerous or health-threatening side effects and only a few experienced milder side effects (like acne). “DMAU shows great promise,” said Monica Laronda, a reproductive endocrinologist at the Ann & Robert H. Lurie Children’s Hospital of Chicago, to online news outlet Science News. Reliable hormonal contraception for women has been available for half a century, and its development is often celebrated as a milestone for women’s agency over their bodies. However, it also set a cultural precedent that placed the burden of providing reliable contraception mainly on women. Why is no equivalent available for men? “Scientists have been working on a male contraceptive for decades,” said Laronda. However, trials for male birth control methods are often halted due to adverse side effects. A 2016 trial of a birth control injection for men was ended early because participants reported side effects like “muscle pain, increased libido, and acne,” as well as possible links to depression, according to CNN. These symptoms will be familiar to many women who use hormonal contraception, as they are some of the most common side effects of the female birth control pill, along with many others, including migraines and nausea. One study published in 2016, with more than one million women over 18 years, found that up to 15 percent of women on hormonal birth control needed to be prescribed antidepressants. While undeniably a manifestation of inequality, the different ways that clinical trials handle side effects for male and female hormonal birth control is also tied to the time frame of the pills’ development. “The female contraceptive pill was associated with significant side effects during its first few years of use, including some fatalities. The [Food and Drug Administration (FDA)] of 1960 is not the FDA of today,” said John Amory, associate professor of medicine at the University of Washington Medical Center in Seattle. The frequent failure of clinical trials has made male contraceptives a tough sell to the pharmaceutical industry. “To some extent, why we haven’t seen involvement with pharma companies is that they’ve been disappointed in the past with failed products,” said Aaron Hamlin, executive director of advocacy group Male Contraception Initiative. Most scientists and researchers, however, still vehemently support research into a viable hormonal birth control for men, and studies have shown that men want long-term reliable contraceptive options other than just a vasectomy. Now that DMAU has been proven a safe candidate, the researchers will run a three-month study to measure the sperm counts of men on the pill. After that, the next step is a clinical trial for its effectiveness as a contraceptive. 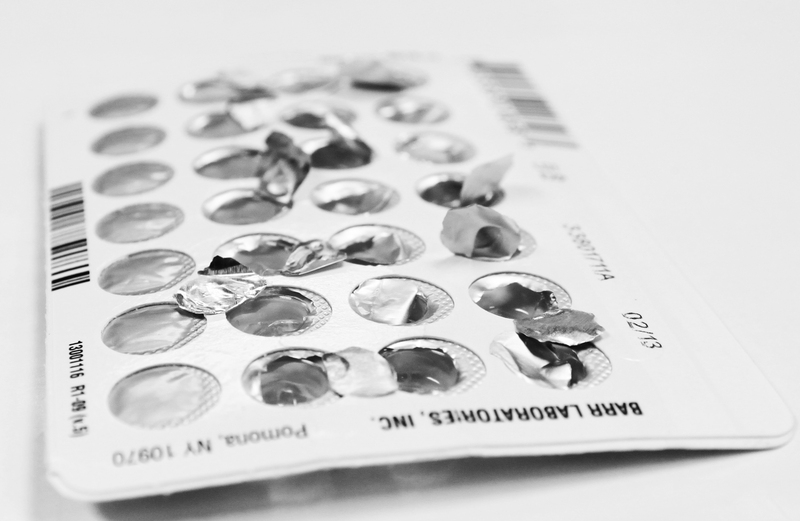 Many are hopeful that DMAU will finally bring men’s hormonal contraception up to par with the options that have been available to women for decades. “It’s hard to solve a problem when you essentially exclude half the world’s population from doing anything about it,” said endocrinologist Arthi Thirumalai, a co-author of the safety study.